Rayovac vs Duracell | Rayovac vs Energizer – Compare Price and Performance before you Buy. The Medic Batteries team frequently receives questions regarding the quality of the batteries we carry. Since adding the Rayovac brand to our lineup, the Medic team wants to assure our customers of the quality of all batteries, including the Rayovac brand. Before adding the Rayovac brand to our product line, Medic researched the brand on various factors, especially quality. Medic carries only high quality fresh batteries and was able to ensure that Rayovac meets the high standards of our customers. Rayovac UltraPro Alkaline Batteries are the #1 selling industrial battery among top industrial distributors. Performance: Energizer is known in the industry at the longest lasting AA battery but tests have shown that Rayovac batteries perform just as long as Energizer batteries. Price: In addition, price was an important factor. Customers are constantly looking for ways to save, but not at the expense of quality. 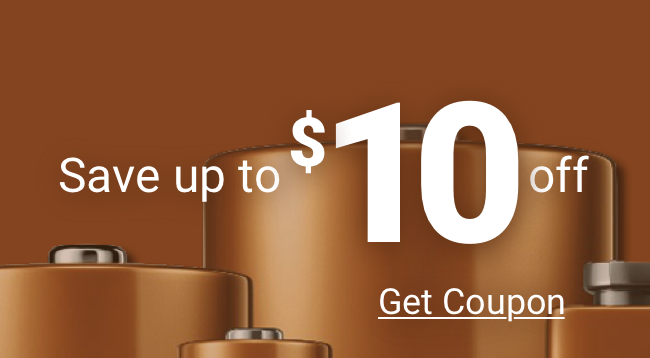 Rayovac batteries are consistently cheaper than Duracell and Energizer, while maintaining the high quality standards of name brand batteries. Shelf Life: Energizer batteries have a shelf life of up to 20 years for AA and AAA batteries and up to 10 years for the Energizer 9V battery. The Rayovac brand also has comparable shelf life. Available in shrink wrapped or convenient reclosable and reusable contractor packs, Rayovac 9V industrial batteries are well protected against damage, short-circuiting and are guaranteed against leakage. Difference: The main difference between Energizer and Rayovac is the size of the 9 volt battery. Rayovac 9 volt batteries are more comparable in size to Energizer 9 volt batteries than the Duracell 9 volt batteries. A Rayovac 9 volt is slightly taller than Duracell 9 volt batteries. The image below shows all dimensions for Duracell, Energizer and Rayovac 9 volt batteries. Energizer and Duracell have similar advantages and disadvantages with the biggest being the price difference. Energizer is more expensive across the board with minimal difference in performance and shelf life. Both offer a wide variety of battery types, including AA, AAA, 9V, and Rechargeable. When comparing Energizer vs Duracell, the decision comes down to price for most consumers. Whether it is Rayovac vs Duracell or Rayovac vs Energizer, consider the Rayovac brand. Rayovac is a cost-effective alternative to other name brand batteries. If you are still concerned or confused about which battery is the best, search our Battery Information Center, Battery Cross Reference, or Resources and Links page for more information about the different battery brands and options.